The International Monetary Fund (IMF) has completed a study on Guyana’s pay-on-behalf system which kicks in as a result of the structure of its Production Sharing Agreements (PSA). The pay-on-behalf system provides for the Corporate Income Tax (CIT) liability of an oil operator to be settled out of the government’s share of profit oil. 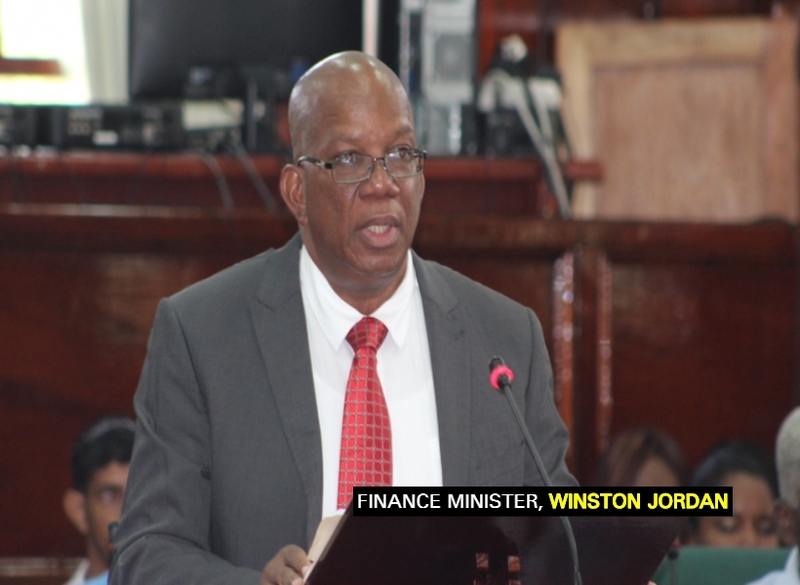 The Guyana Standard understands that Finance Minister, Winston Jordan received his copy of the report yesterday. He said that the Fund has been examining various fiscal issues related to Guyana’s oil sector and a number of reports were subsequently produced. Up to the time this article was published, Jordan said he did not read the report as yet and declined to offer a comment on whether he is for or against the system. In the meantime, the IMF has said that an advantage of the pay-on-behalf system is that it provides a measure of fiscal stability for companies while protecting the government from abusive CIT planning. The financial institution also noted in one of its previous reports that when this type of production sharing tool is used, the government’s share of profit oil/gas is expected to be higher than what the share would be if the contractor were separately liable for CIT. In the case of Guyana, the Fund said that this implies that the fixed 50 percent share is relatively low.